The Center for Student Leadership, Involvement and Service (CSLIS) is preparing to take on 23 sports clubs in addition to the 180 organizations they already manage at Sonoma State. This change is an attempt to include all student life clubs under one management. But to the athletes of Sonoma State, it is a concerning adjustment. The Associated Students meeting on Friday confirmed that all sports clubs will be under the supervision of CSLIS starting July 1. Currently, CSLIS is in charge of over 4,200 students involved in various student organizations on campus. Once the sports clubs are no longer under the jurisdiction of the Recreation Center, CSLIS will be representing a total of over 4,720 students and athletes. The biggest concern among student athletes that were present at the Associated Students meeting seemed to revolve around the question of: Is CSLIS equipped to handle this many clubs on campus, especially since sports clubs have such a high risk? Many student athletes questions the capabilities of the CSLIS office in handling the needs of student athletes. Athletes were given the opportunity to address their concerns about CSLIS being in charge of a new realm of student life at the meeting. Director of Entrepreneurial Activities Neil Markley encouraged athletes to remain confident in CSLIS’s capabilities to handle sports clubs. “For the short term, I know Mike will continue to play a role,” said Markley. This transition will mean that Mike Dominguez, a representative of all sports clubs on campus for nine years, will no longer supervise any competitive sports at Sonoma State. However, Dominguez will still continue to hold his position as lead coordinator of marketing, operations, memberships, reservations and the kid’s camp at the Campus Recreation Center. Many of the student athletes present at the Associated Students meeting on Friday continued to stress the importance of keeping Dominguez in his current position as lead coordinator of all sports clubs. 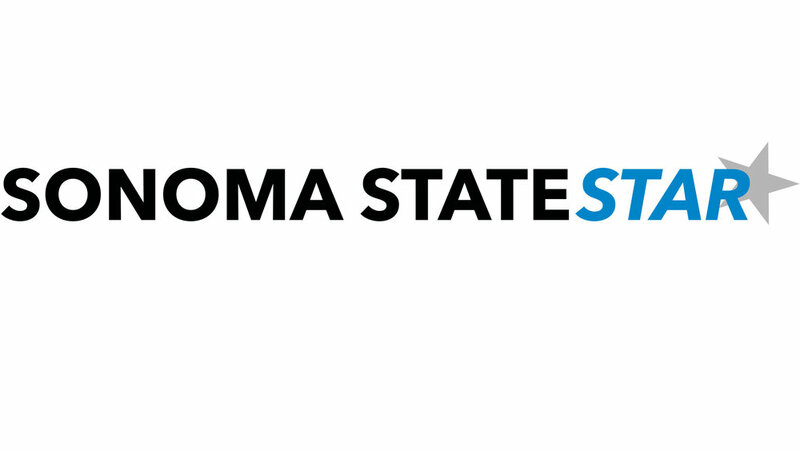 In response to this concern, the Associated Students board emphasized that Dominguez will still play a role in Sonoma State’s competitive sports program. With the experience and knowledge Dominguez has in working the campus recreation programs, Associated Students’ President Mac Hart agrees that it is important to utilize him has a resource for sports clubs. “I think [not using Dominguez as an advisor] would be a waste of a resource for sports clubs,” said Hart. It was agreed in the meeting that two new CSLIS advisors would be hired that specialize specifically in the area of competitive sports. In addition, it was clear that Dominguez will remain as a resource to athletes despite the change in management. Currently, it is yet to be determined who the new advisors representing the sports club division of CSLIS will be. Regardless, the sports clubs will indeed be under CSLIS management starting on July 1.